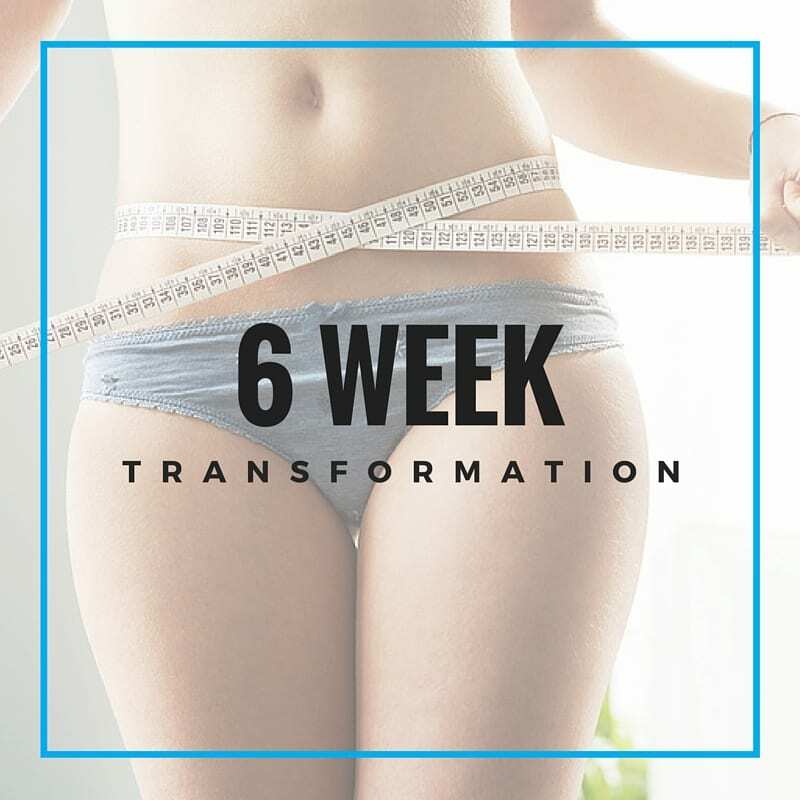 We hold a 21-day challenge and 6-week Transformation periodically so check with us to see when the next one is running. 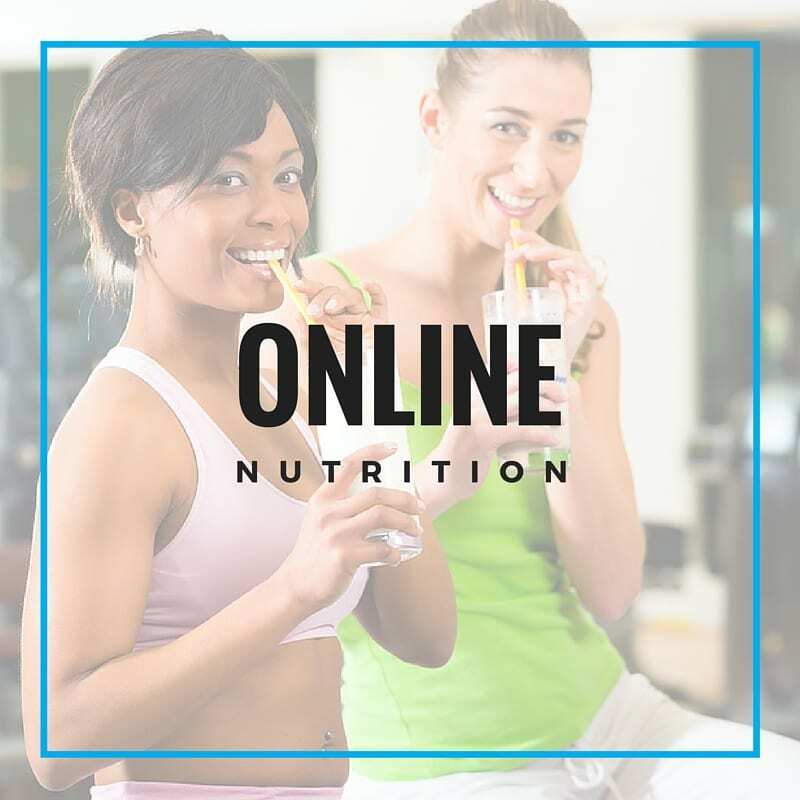 Our Online Nutrition Program is available NOW! 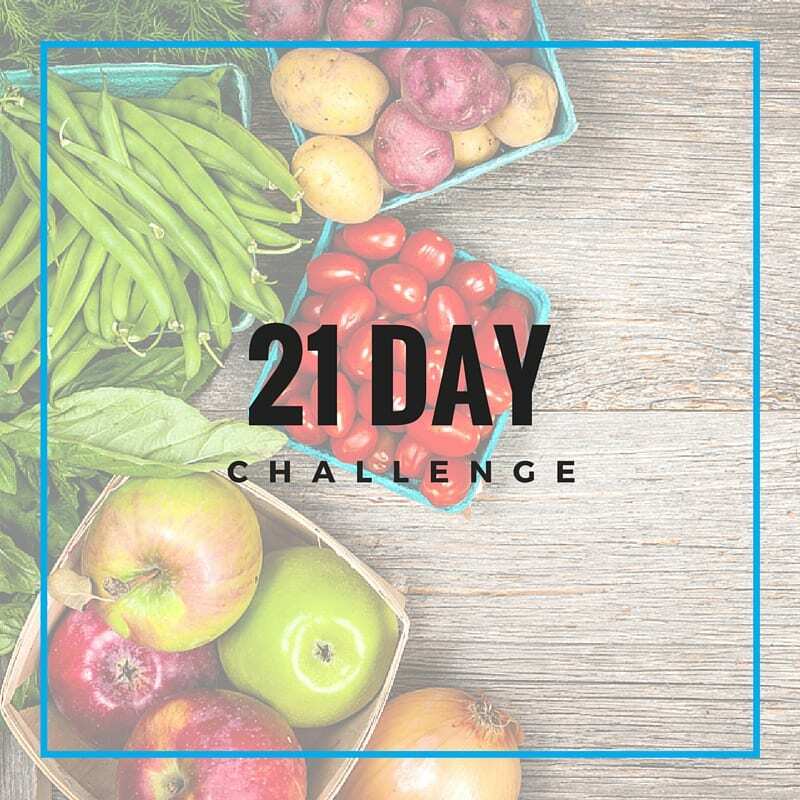 This challenge is a 21-Day clean eating and training system. Introducing the ‘6-Week Body Overhaul’ program. This amazing new program will change your life forever! Get started with your own customized nutrition program with our powerful online nutrition tools!